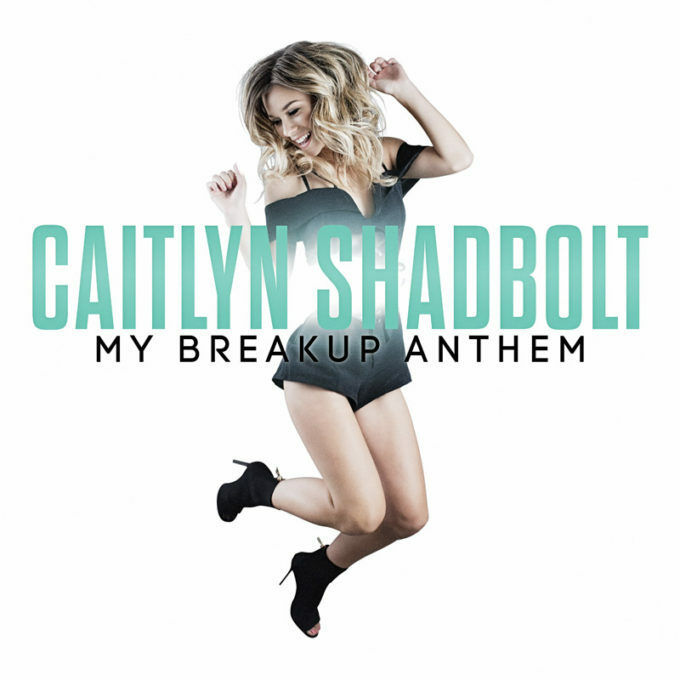 21 year old Aussie songstress Caitlyn Shadbolt will release her debut album ‘Songs On My Sleeve’ at the end of May. Eagle-eyed fans of reality TV shows might remember the Queensland singer songwriter from the 2014 edition of ‘The X Factor’. She finished fifth, behind eventual winner Marlisa and runner-up Dean Ray. She released a self-titled EP off the back of the show. But now she’s back. She has a fire in her belly. And she’s armed with a cracking new single called ‘My Breakup Anthem’. Following in the footsteps of T-Swizzle, Caitlyn’s busted out a pop-fuelled country crossover, which should straddle the divide between her first love (country) and the needs of commercial broadcasters. The single is out now and serves as the warm up to the main event; the album ‘Songs On My Sleeve’, which features collaborations with the likes of M-Phazes, John Alaiga and Brooke McClymont. There’s also a duet with fellow former ‘X Factor’ alumni Reece Mastin. Further details about the LP’s release are expected in the weeks leading up to its release on Friday May 26.